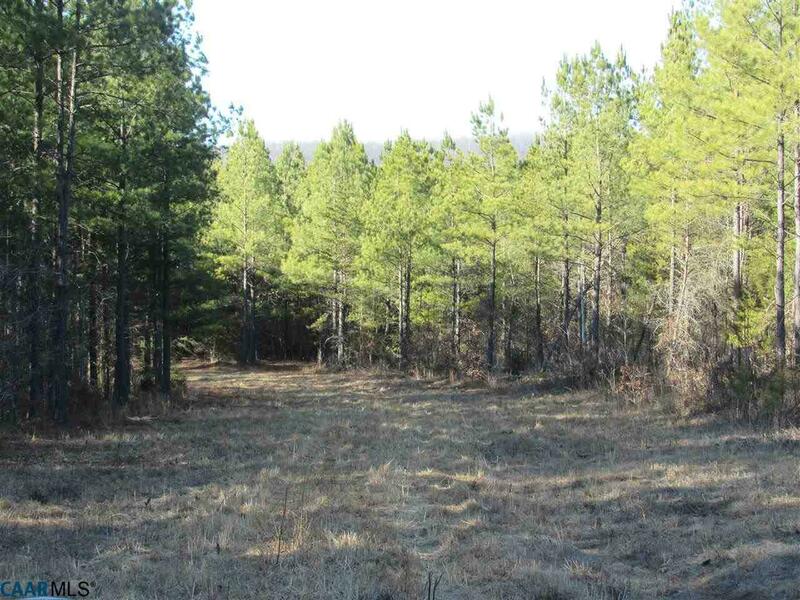 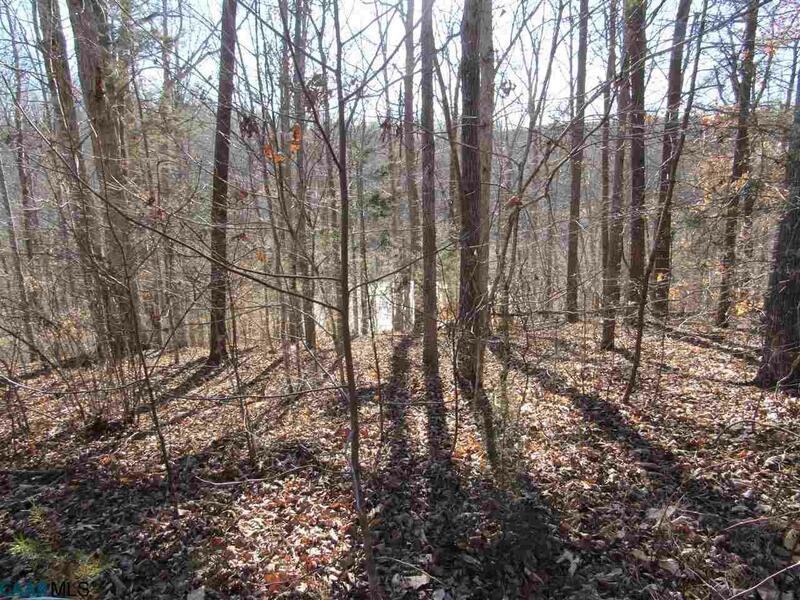 This 38.59 acres offers river frontage on the Tye River with a mix of hardwood and planted pine. 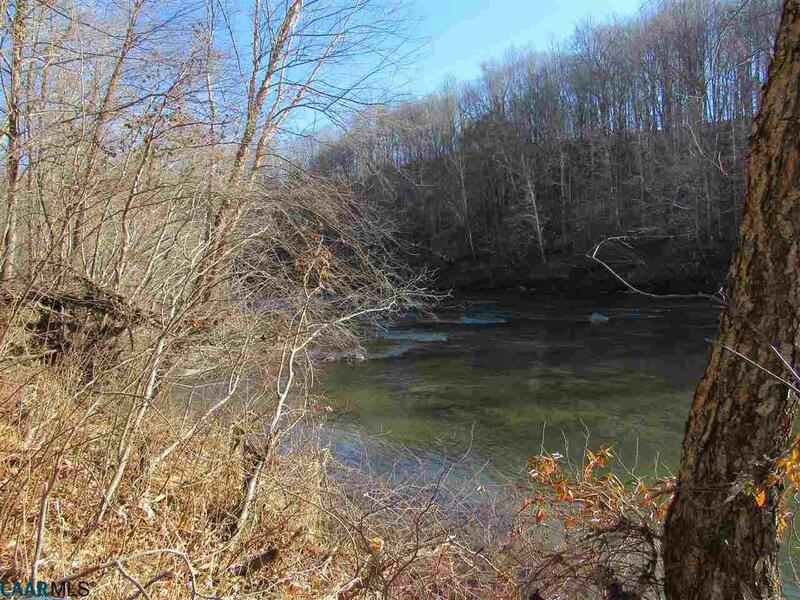 Nice overlook of the river with several building sites and a lot of wildlife. 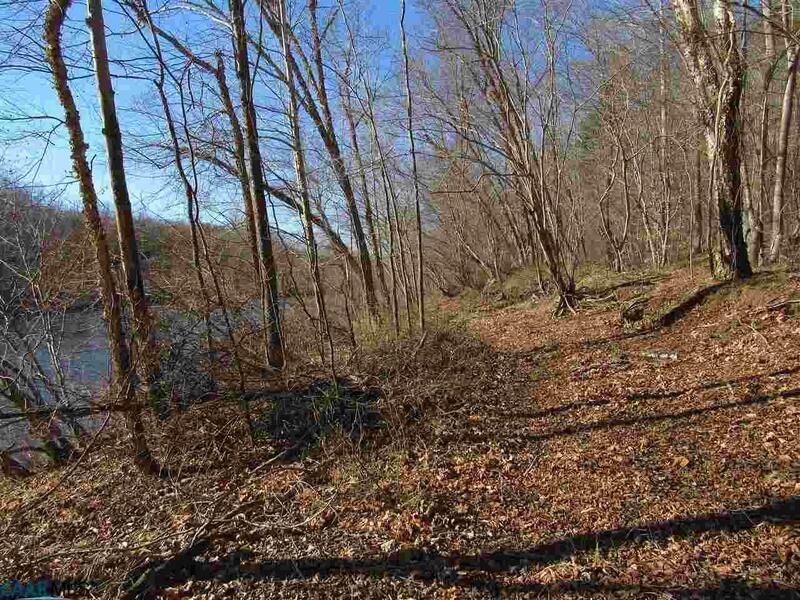 So bring your canoes, kayaks, 4 wheelers and fishing poles.